When introduced in 1962, the MGB featured an all-new unibody body shell sharing many styling cues with its Midget sibling. Mechanically an evolution of the MGA it replaced, the MGB was powered by a 1,798cc B-Series engine rated at 95 bhp and mated to a four-speed manual transmission with synchromesh on the top three gears and an optional overdrive. The independent front suspension used coil springs and lever shock absorbers, while the live rear axle was suspended by leaf springs and lever shocks. Comforts included greater interior and trunk space as well as roll-up windows. Virtually unchanged cosmetically, in 1965 the MGB received a more robust five-main-bearing version of the B-Series engine and was joined by the stylish MGB/GT coupe, which was a Pininfarina-designed mini-grand tourer with a rear hatch. 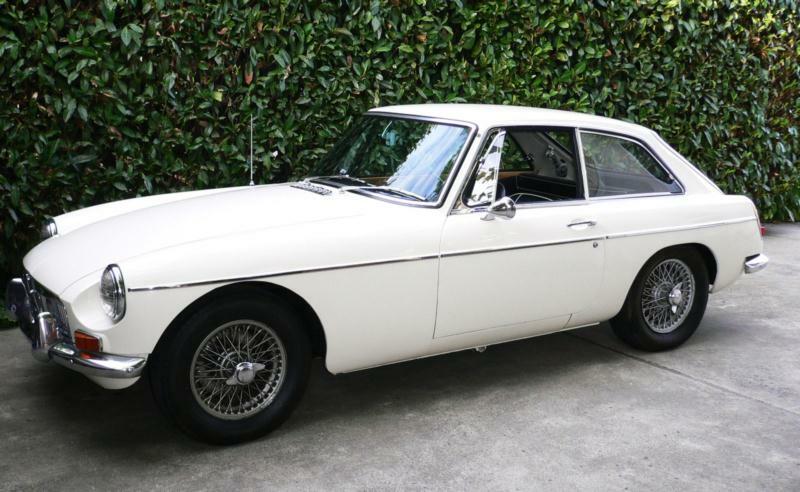 For 1968 MGBs and GTs received an alternator, back-up lights and an all-synchro gearbox, while American market cars were fitted with an emissions air pump and a padded dashboard. 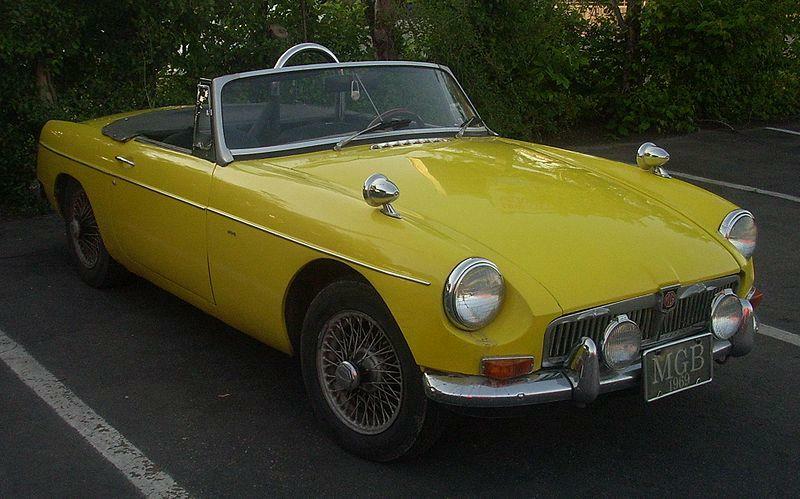 Although performance was modest (0-60 in 12.2 seconds), for years MG sold as many MGBs as they could build.